May is over, and you know what that means! Yes, I have more mini-reviews to share. I didn't read as much as I'd like to in May, which is likely for two reasons: (1) I was in Europe the first week of that month and (2) I spent another week recovering from the family trip. 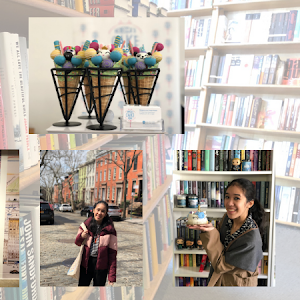 But nevertheless, I did manage to get some reading done, so without further ado, here are the mini-reviews for May! 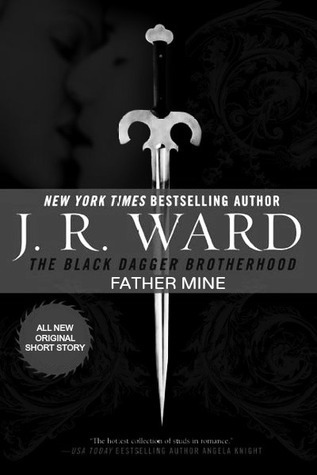 I somehow managed to completely miss the fact that there are novellas set in the world of the Black Dagger Brotherhood. Thankfully, I have excellent BFFs like Kelly, who brought my attention to Father Mine. Before anything else, I will say that I wouldn’t normally pay this much to read a novella (I believe it was $3.99). However, I consider this one a special case, mostly because of how strong my connection is to the characters in this series and how much I love them all.The novella focuses on Zsadist, and how he is navigating the good stuff in his life in the face of the bad past he’s experienced – and how that, in turn, affects his relationships with his shellan Bella and his daughter Nalla. 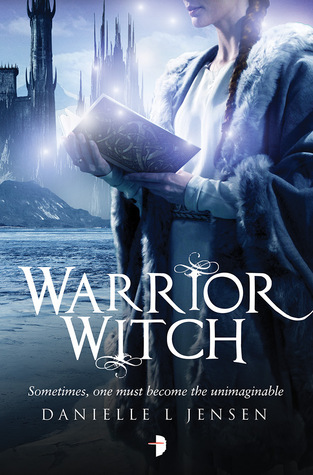 It’s a very short story (considering the length of a typical BDB novel), but it is sweet and it definitely packed an emotional punch the way this series constantly does with every book. I really enjoyed getting a chance to spend more time with Zsadist and his girls, and I like that Ward gives him another opportunity for growth and healing. 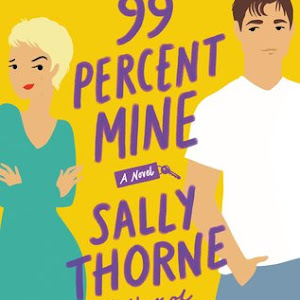 While I don’t feel like it’s necessary to read this novella when reading the series, I do think that fans of the relationship dynamics in the series (and fans of Z and Bella) will find this one to be as charming as I did. I’ve got to say, I’ve really enjoyed how this series focuses characters who are members of an actual band! 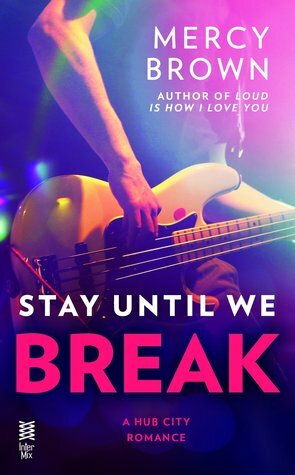 Even though I’m more of a pop gal, I still really enjoy reading Stay Until We Break, which is mainly about the crazy shenanigans that ensue for Stars on the Floor (AKA Soft, and yes, that’s really their nickname) as they head out on tour together, along with Sonia, lead singer Emmy’s best friend and their manager. Apart from all of the (occasionally illegal) fun stuff that they find themselves experiencing, there are also other things going on – band rivalries, budding romances, shifting band dynamics. Oh, and obviously, the brewing romance between Cole (who is tall, dark and brooding) and Sonia (who is vibrant, passionate and fun). I really loved reading this romance! Yes, there were moments when I wanted to tear my hair out with frustration over the miscommunication (or lack of communication) between these two. Yes, there were definitely some stunts pulled that had me shaking my head. But I still found myself reeled in by these two hook, line and sinker, and I definitely was engaged in their story. Loved the combination of elements in this one, and would definitely say that this is worth the read! 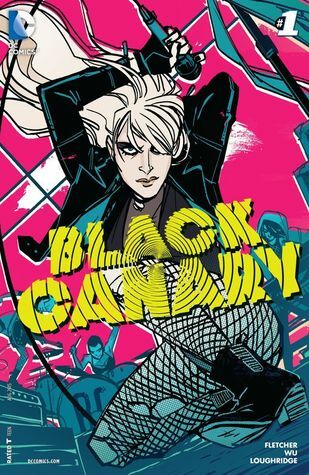 I picked up this first volume of Black Canary without knowing anything about what to expect. And that may have worked in its favor! I was really loving the whole aspect of Dinah, Black Canary herself, headlining a band. Her voice is her most powerful skill (obviously), and it’s just a fun twist to have her using it for performances. But what I loved even more than that was how she slowly, but surely, grows to really care for her band members and comes to feel like they’re her family. I also loved the main plot that ran through the entire volume, and I thought it concluded really well! I definitely think I’m going to have to continue on with this series, just because I’m curious about what Dinah and her band get up to next – whether it’s a killer performance on stage or another heroic adventure to save the world. After having loved Last Will and Testament, I was more than ready to read another new adult novel from Dahlia Adler. 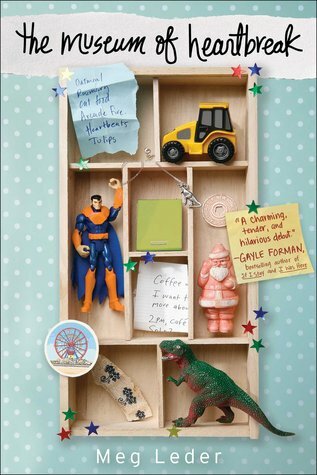 She’s got a gift for combining humor and heart into her stories (whether NA or YA, to be honest), and it was no different with Right of First Refusal. Cait is decidedly different from Lizzie, and Mase is different from Connor, but I loved both of them just as much. What I really like best is how Dahlia wrote this story to reflect how complex relationships can be - whether it’s with the father who is getting remarried and appears to be prioritizing that over anything else or with your ex who was everything to you then and who has made a sudden reappearance as your roommate’s boyfriend. Watching Cait sort out her feelings and figure out what’s right for her was really compelling to read about, and definitely had me turning the pages eagerly from start to finish. Plus, it didn’t hurt that we have Lizzie, Frankie and Connor popping into the story every now and again (and being thoroughly entertaining and encouraging)! It was certainly a strong addition to an addictive NA series! I loved Last Will and Testament. I loved Right of First Refusal. 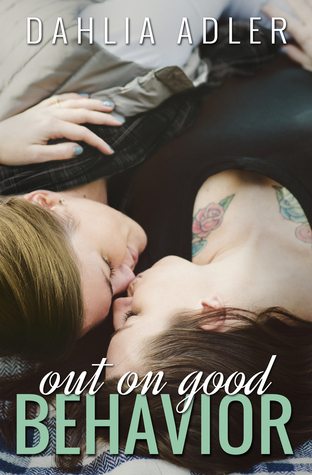 So, it’s not really much of a surprise to tell you that I also loved Out on Good Behavior, the last novel of the Radleigh University series and the only one that features an F/F romance. This novel centers on Frankie, who (like Cait) is very different from me, and yet, is someone I could see myself really getting along with. I really adored her perspective on the world and life, and I loved her passion for art and for being there for her friends. It was so freaking adorable to see her falling in love for the first time with Samara (who is much more like me, especially because she loves to read! 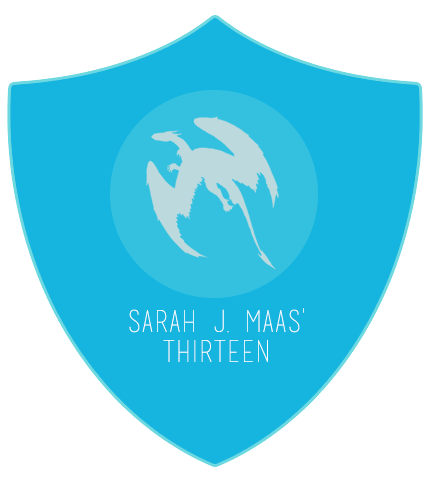 Fun fact – there are allusions to various NA/YA books in this novel. ), and I felt like Dahlia really captured the highs and lows of love well. I definitely thought that she and Sam were meant to be, and I love how their relationship played out! While I do wish we’d gotten a bit more of both girls’ families, it was actually quite nice to focus mostly on the romance (and of course, on the friendships, because Lizzie, Cait, Connor and Mase are excellent secondary characters)! I really enjoyed this series ender, and honestly, I would not mind reading more books featuring all these characters. If you are looking for a cute F/F NA romance, definitely pick this one up! And if you haven’t yet started the series, consider this your PSA to go and snag copies of every single one of these books! Each time I pick up a new novel from Miranda Kenneally, I know to expect a few things. I always expect the main character to be a teen going through tough stuff – and coming out the better for it. (Check!) I look forward to seeing explorations of that teen’s relationships – family, friendships and romance. (Check!) And I know to expect a cameo or two if we’re lucky. (Check!) 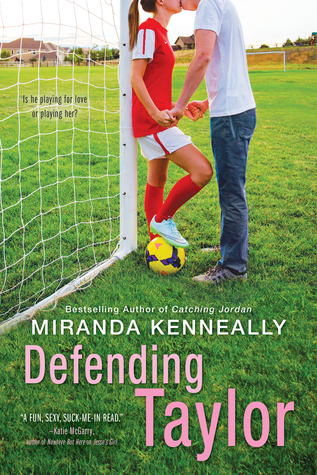 Defending Taylor introduces readers to Tee, who is in an unenviable position at the start of her senior year of high school. She’s been kicked out of her private boarding school, has caused a bit of a scandal for her senator father and now has to start all over at Hundred Oaks High. The book chronicles her experiences as she makes peace with her past, learns to love the present and figures out what her future may hold. What I really loved was how Tee really came to terms with how important it is to work hard, yes, but also to make room for having fun and for discovering the things you really want out of life. That’s an important lesson for anyone to learn, particularly teens, and I love that it was showcased in this book! It was also cool to see Tee interact with her family, her friends (old and new) and her romantic interest (who was so cute!). Frankly, it’s a good story. The only reason I didn’t rate it higher? I felt like it could have been a touch longer, so that we could have spent more time on everything. But otherwise, it was a good read. The Museum of Heartbreak is a contemporary YA novel with a unique element in its storytelling. It narrates the story of Penelope Marx, chronicling the ups and downs of the relationships in her life – family, friendship and romance. Each chapter headed by an artifact in her “museum of heartbreak” and recalling the particular incident in the last year that involved said artifact. I found it really charming to be able to sift through her story this way, and there were definitely a lot of fun moments! But overall, in spite of the appealing concept, the presence of dinosaurs and the New York setting, I failed to be truly impressed. The plot, including the eventual outcome, was predictable. But it was the cast of characters that really wound up being the reason I didn’t like this story more. Some felt too contrived, written to be a particular stereotype; others felt underdeveloped and underutilized. So though I don’t regret giving this one a shot, it wound up being a particularly unmemorable read. I was really surprised to discover that I quite liked Winning. 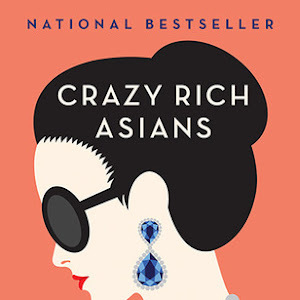 It is a novel that is like the love child of Mean Girls, Gossip Girl and Pretty Little Liars, and yes, it’s exactly for the reasons you think. The story revolves around Alexandra Miles, the queen bee of her high school who is a master of manipulating all situations to her preference. 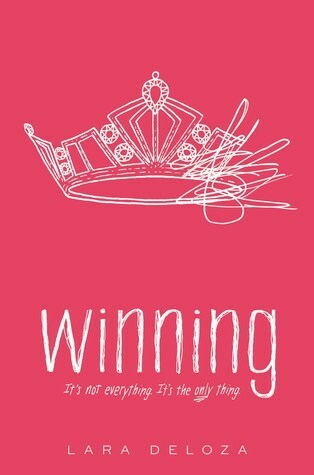 She’s determined to become the homecoming queen, but finds her easy win challenged by sweet new student Erin. In response, Alexandra forms a plan: she’s going to set up Ivy Proctor to win the crown instead. 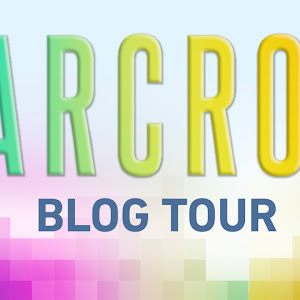 Of course, that’s not all she has up her sleeve… Yes, this novel does have some pretty typical teen drama elements: rumors and gossip, parties and mall outings and shopping events, and strict social hierarchies. And yes, it is borderline unrealistic with how over the top some of these characters and shenanigans are. But it is one of those novels that you’d be hard-pressed to set down once you started reading it. And that’s even though you are reading a story that is primarily narrated by an incredibly unlikeable, selfish main character. (In fact, just about all of these characters make questionable decisions, so you’re hard-pressed to like them at all.) In truth, it felt like a voyeuristic look into the lives of these girls, that popular crowd you might have encountered at some point in your life. I liked it, in spite of the fact that the things that these characters (especially Alexandra) did or said made me uncomfortable. It was fun! And disturbing! And fun! And really heartbreaking! And fun! And it ends on a really great note too, with a last chapter that caps this novel perfectly. I’d recommend this one to most readers, with the caveat that you’ve got to be prepared for unlikeable characters, bad choices and over the top bits.